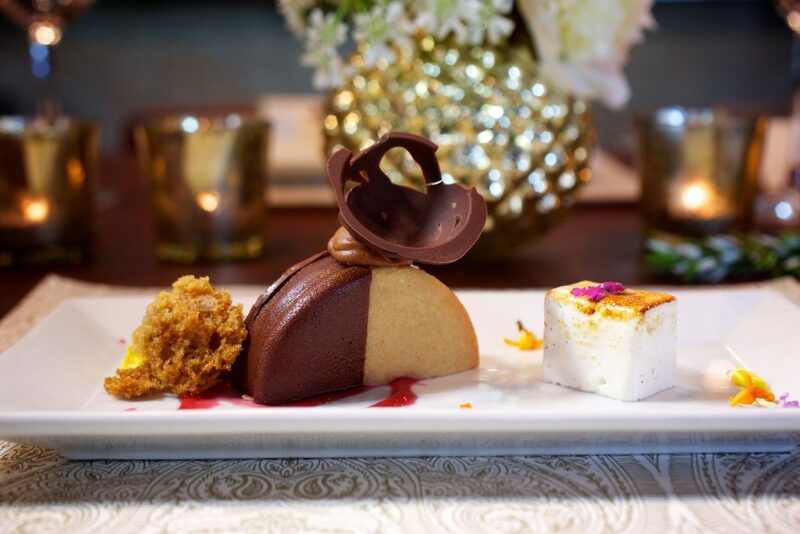 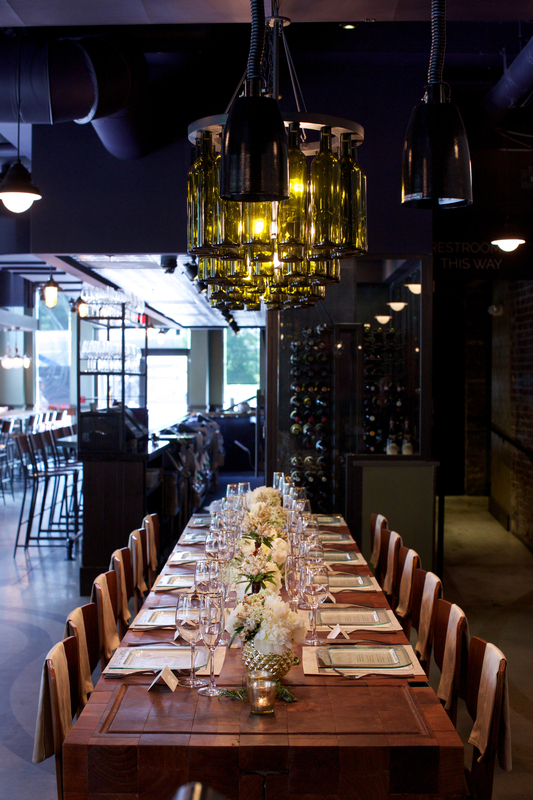 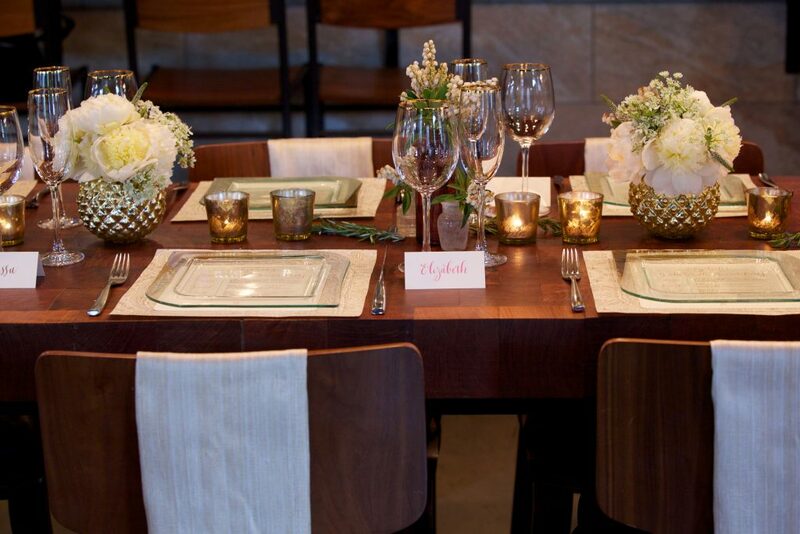 An Elegant Bachelorette Dinner Party in Washington, D.C.
Dinner parties are always a great idea! 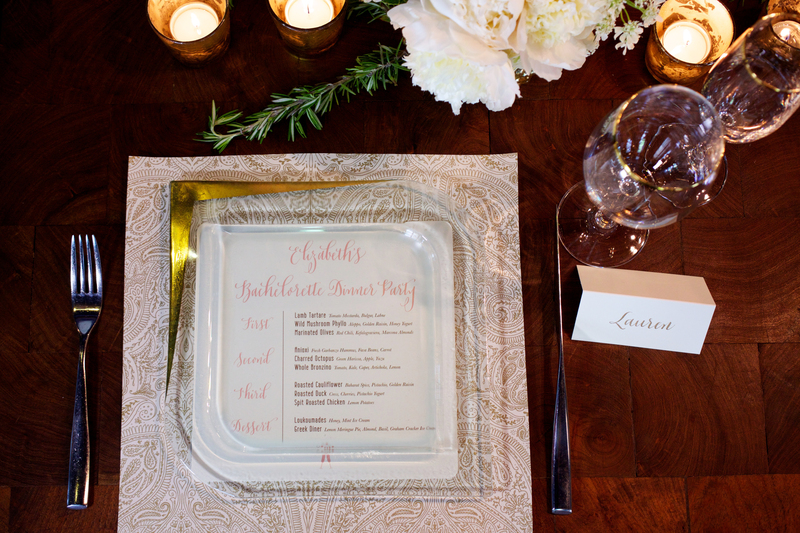 I mean a girls got to eat, so why not celebrate with an elegant bachelorette dinner party? 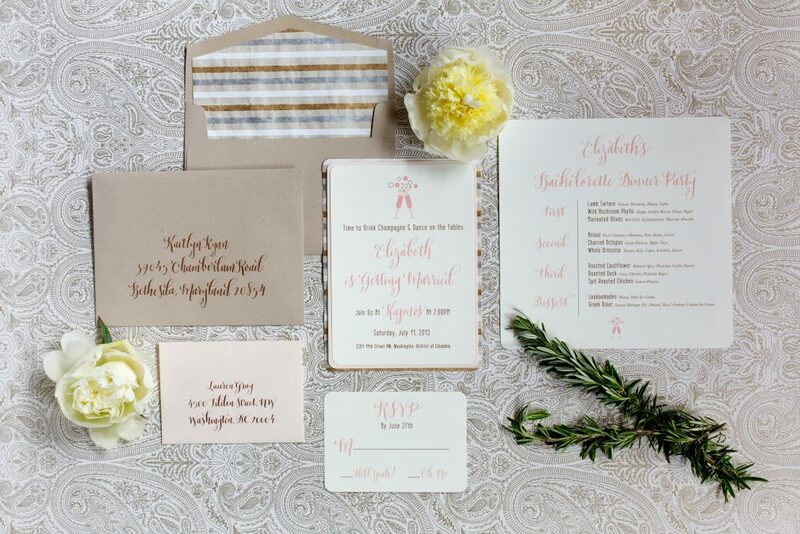 For Elizabeth’s bachelorette dinner, neutrals were paired with paisley and stripe for a rustic affair at the swanky Kapnos. 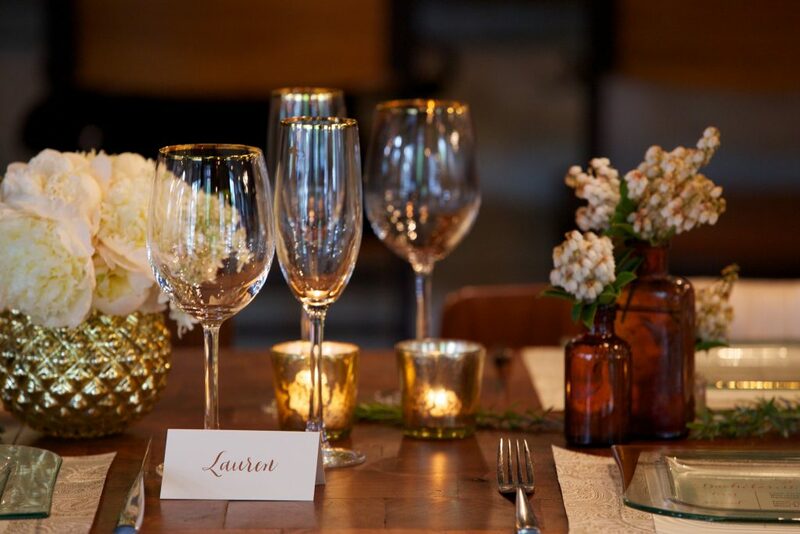 To make things a little personal, every seating graced calligraphy place cards inscribing the name of each guest and custom dinner placemats by Hester & Cook. 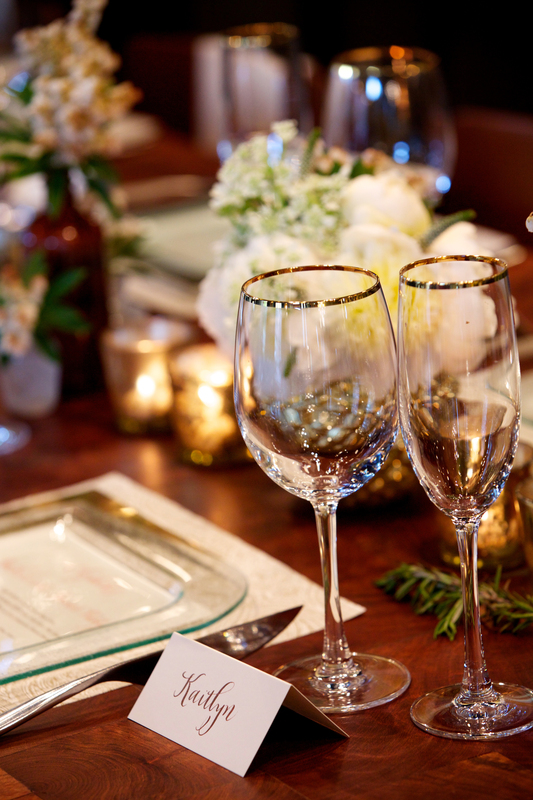 A bachelorette party idea that’s intimate and crowd pleasing. 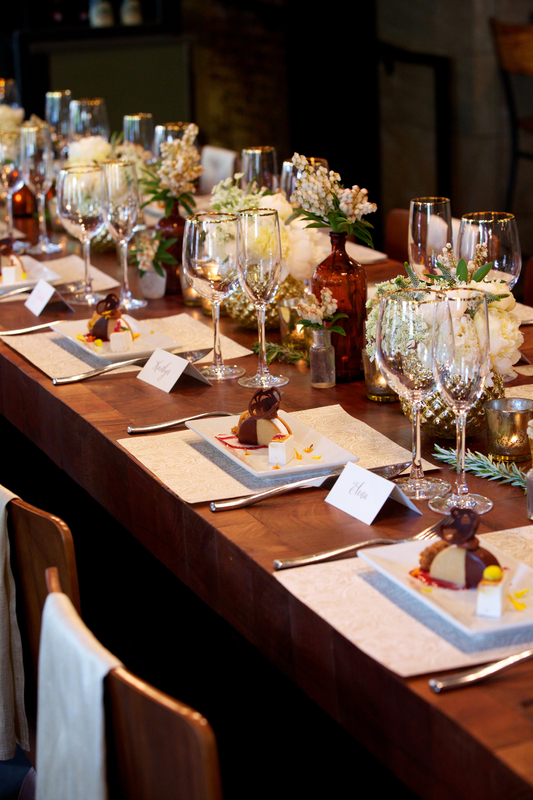 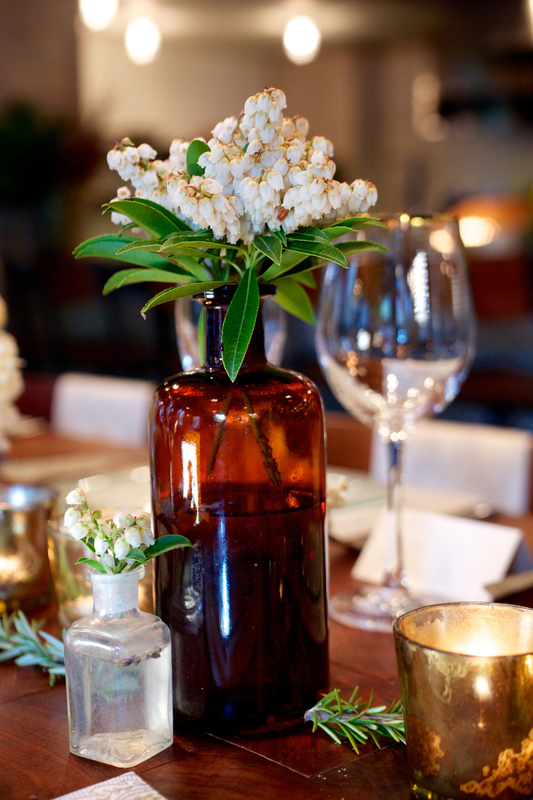 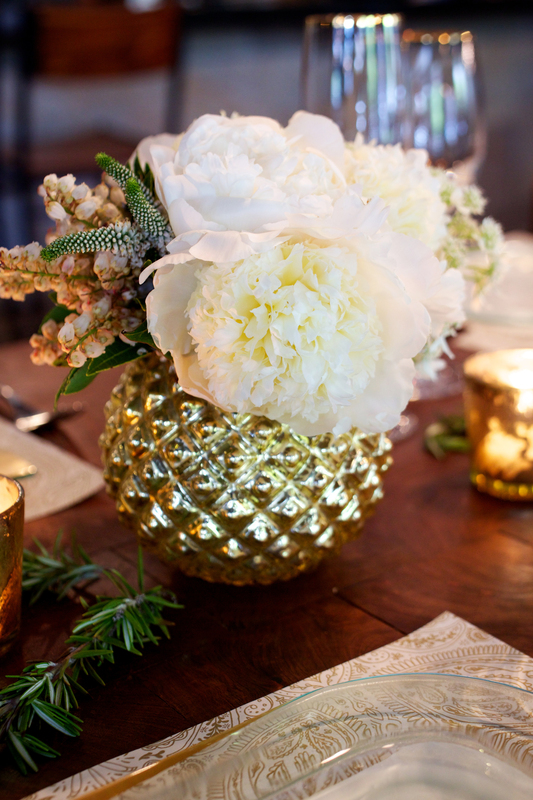 Thanks so much to Deb Lindsey Photography for sharing this amazing celebration styled by Mike Isabella Concepts!